Our Lady’s Assumption is proud to have a P&F that is dedicated to delivering exciting events and fundraising initiatives, which build community spirit and contribute to our children’s education. 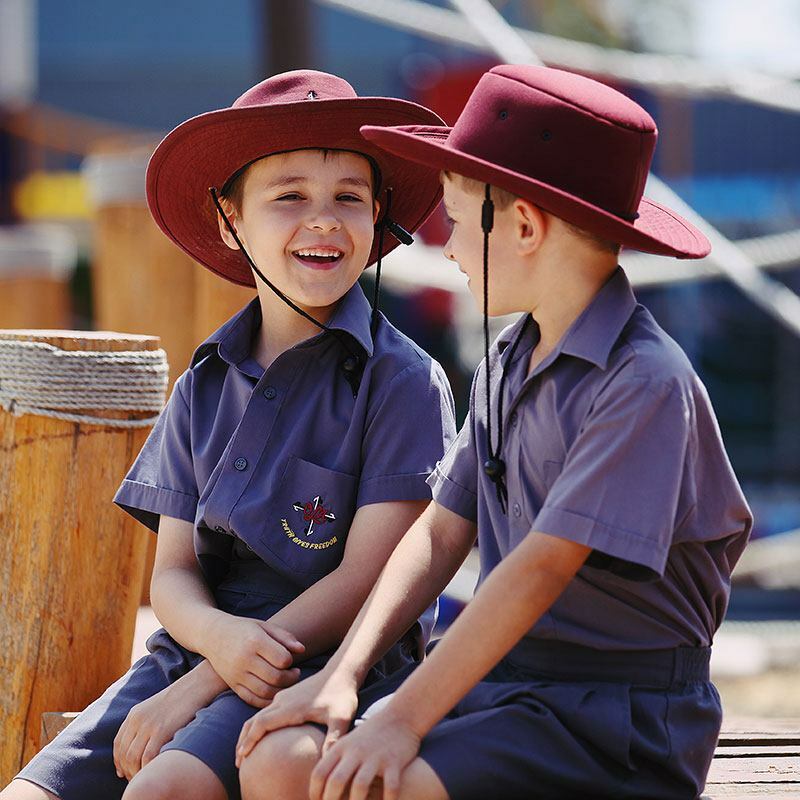 Beginning with the Family Fun Night in Term 1, the P&F hosts a number of activities throughout the year, from raffles and morning teas, to the school disco and functions just for parents. To stay up to date, keep an eye on this page and the Our Lady’s Assumption School Community Facebook page @OurLadysAssumption. 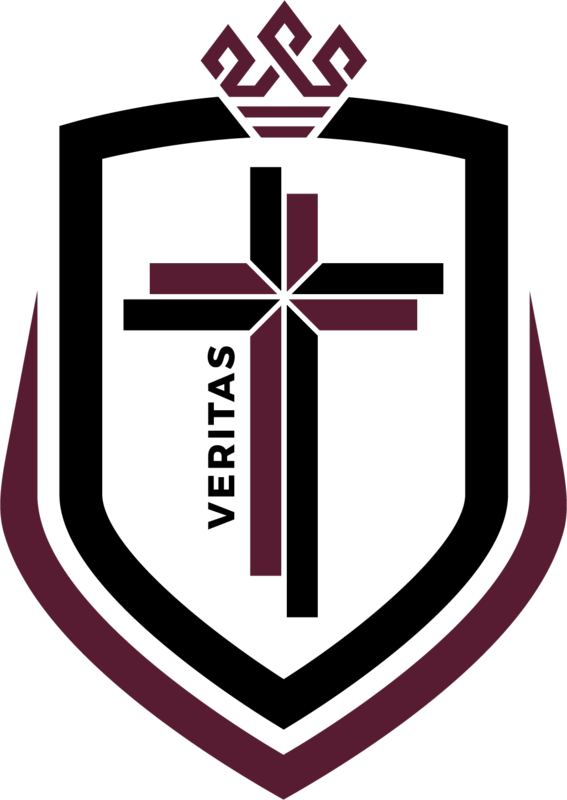 The P&F Association consists primarily of all parents and guardians of pupils enrolled at Our Lady’s Assumption School. At the Annual General Meeting, which is held in conjunction with the School Board AGM, nominations and elections for the P&F Executive Committee take place. All parents and guardians are welcome to attend P&F meetings and they are the perfect forum for presenting ideas or asking questions. Meetings take place at the school at 7.30pm on the third Tuesday of each month and are advertised in the newsletter and on the Facebook page @OurLadysAssumption. Our Class Representatives are community builders! Each class requires one parent to volunteer to be the Class Representative. This person works alongside the P&F to provide an integral link between our parents and the committee.